By now I’m sure you know all about the sweet voice that comes from the Odd Future Gang, you’ve been keeping the lengthy 10 minute ‘Pyramids’ on a heavy rotation on your daily commute, and I’m sure you’ve blurted out a “workin at the pyramid” reference during conversation, I don’t blame you, I’m guilty. 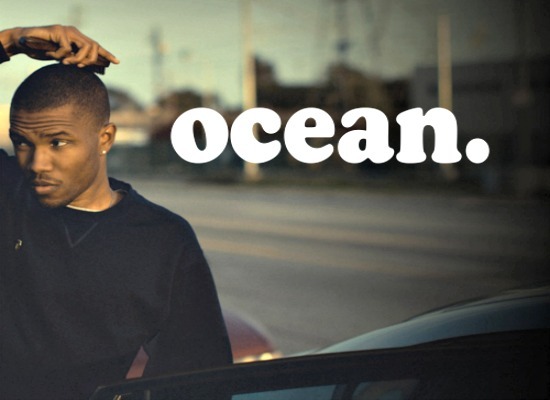 The smooth voice of Frank Ocean has made you appreciate his genius that much more and today Ocean took to his Tumblr to make an announcement in the form of a letter. In this letter Frank Ocean talks about a love that spanned over two summers of fun but wasn’t reciprocated. This love he describes caused him anguish and confusion but Ocean is now grateful that it happened. This love, his first love was a man. 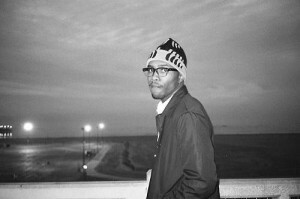 Frank Ocean has declared his sexuality.